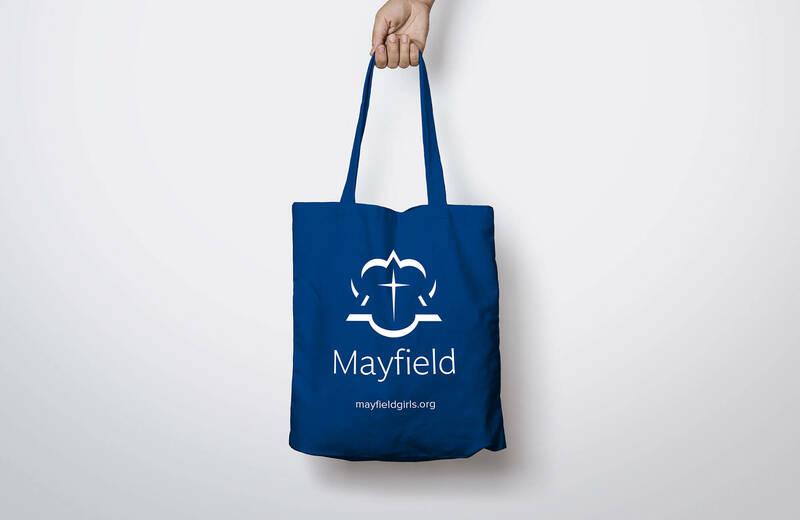 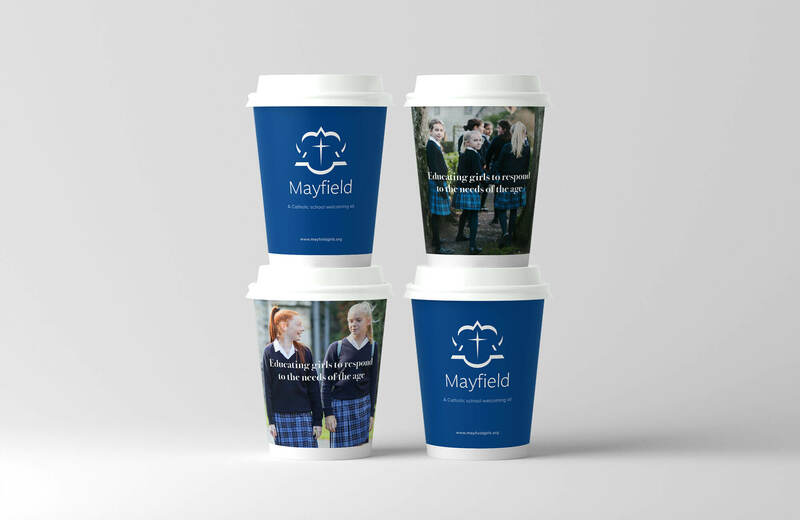 THE CHALLENGE: Mayfield School is an independent boarding and day school for girls, situated in the beautiful village of Mayfield in East Sussex, near to Tunbridge Wells. 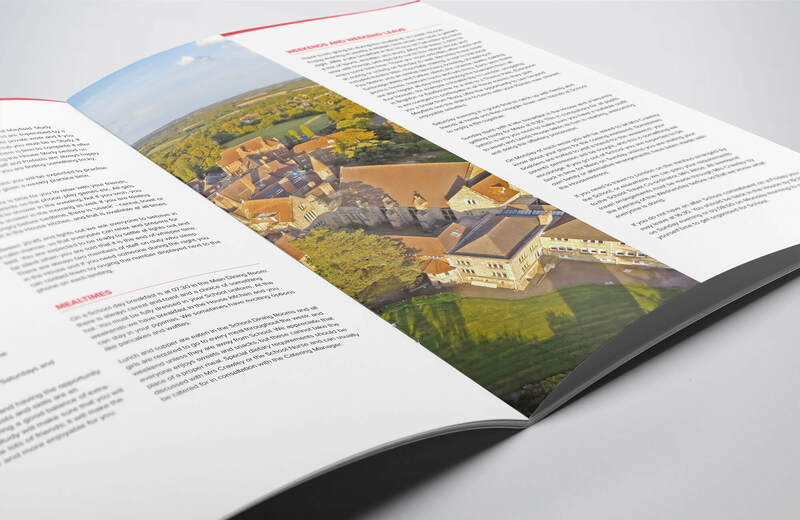 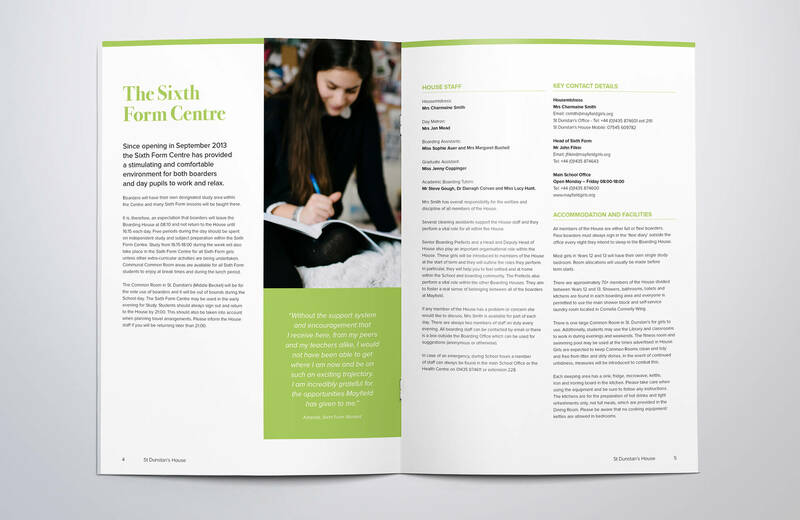 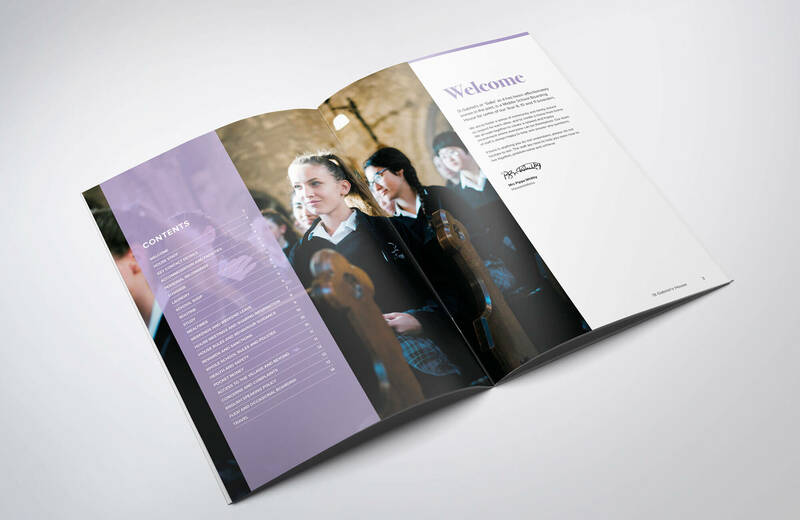 They approached us looking for help with redesigning various school publications in order to raise their profile and create a cohesive suite of literature with consistent styling throughout. 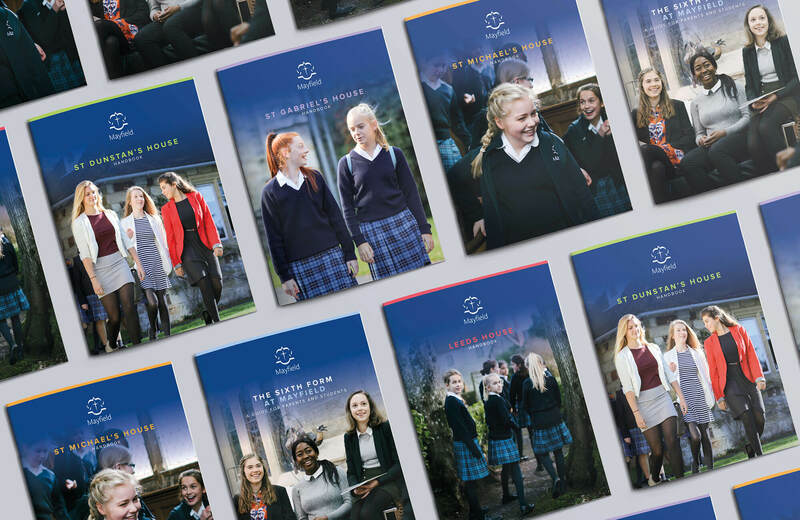 THE OUTCOME: Having explored some options for developing the school’s branding, colours and typography, we pitched several design concepts to demonstrate how we could transform their printed collateral. 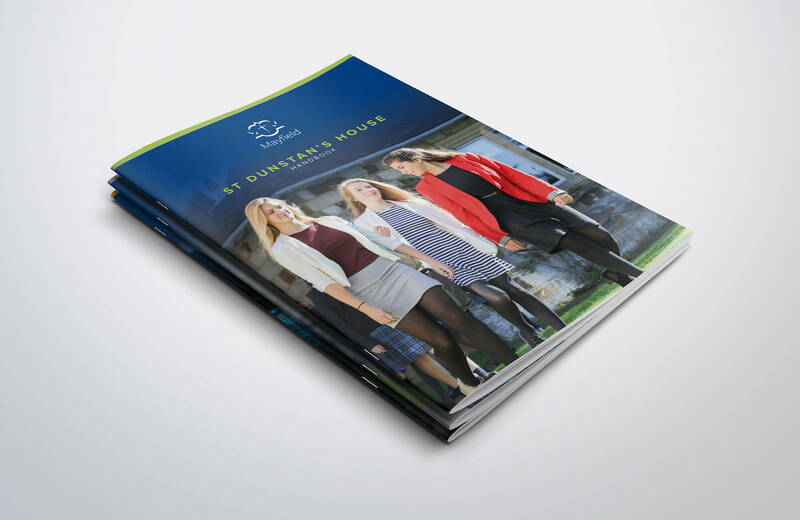 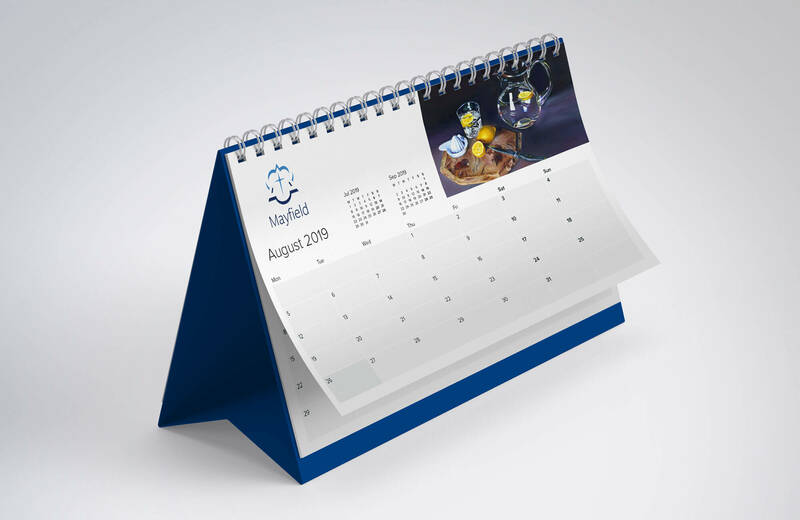 They were blown away by these visuals and commissioned us to design and print a range of publications, plus several items of branded promotional merchandise as shown below.